As the temperature and humidity soar across Malaysia these few months, people are scrambling to find ways to cool down this April. 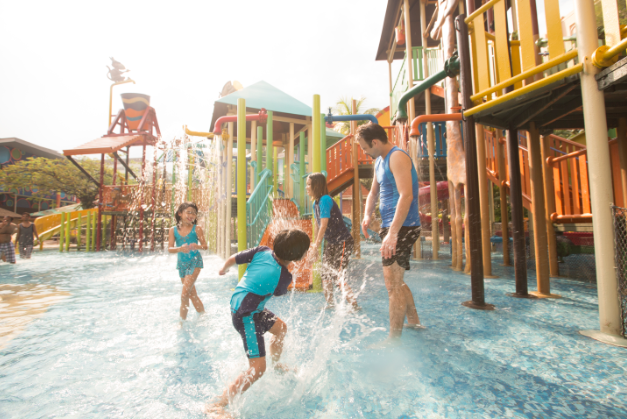 Instead of hiding indoors with the air-con on full blast, why not head off to chill at Sunway Lagoon? Get excited, as here are the best ways you can beat the heat and stay cool. For more information and online promotions, please contact Sunway Lagoon at 603 5639 0000, visit www.sunwaylagoon.com or connect to www.facebook.com/SunwayLagoonMalaysia.